The feature that allows users to better plan their commutes is now available in Chandigarh, Lucknow, Vadodara, Indore, Mysore, Surat and Coimbatore. 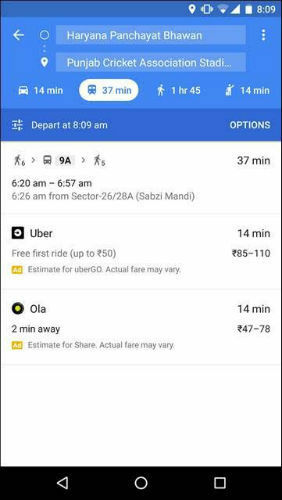 Google has announced that its Transit feature on Google Maps is now available across seven more cities in India including, Chandigarh, Lucknow, Vadodara, Indore, Mysore, Surat and Coimbatore. The feature helps users of Google Maps better plan their commutes within a city, by showing them various options for local transportation. Transit can be used to view bus routes and stops, including details such as departure and arrival timings, names of bus stands, and stops where a user might need to change the bus. The feature works similarly for metros and local trains. 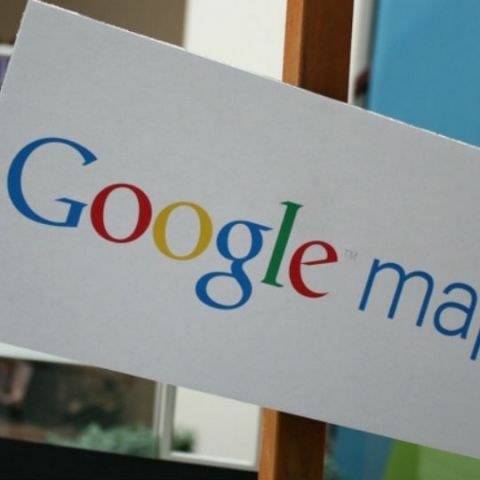 With its expansion, Google Maps’ Transit feature is now available across Sixteen Indian cities. Previously, the feature was made available to users in Delhi, Mumbai, Bangalore, Chennai, Kolkata, Jaipur, Hyderabad, Pune and Ahmedabad. Transit can be found on the Google Maps app for Android and iOS. All you need to do is open the app, enter your destination, click on ‘Get Directions’, and tap the Transit (little tram) icon to view your various commuting options.